Last but certainly not least, Nadine is guest posting for me today. 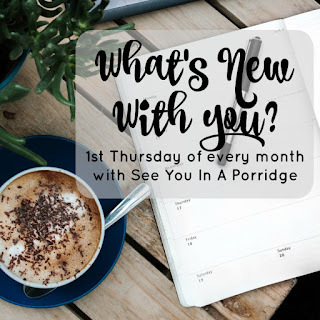 Nadine is absolutely hilarious and shares tons of awesome stuff on her blog and always has the best looking food on Monday mornings when I'm trying to be 'good'. 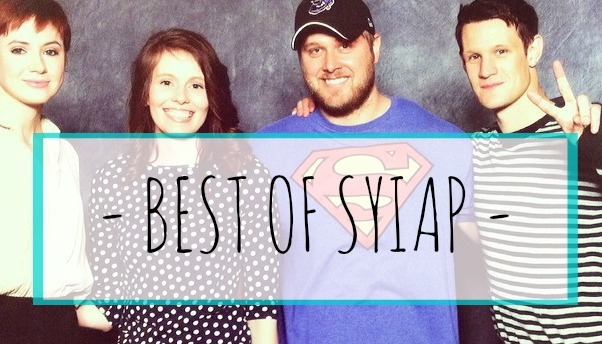 You definitely need to read her blog, if you aren't already! Hello there! I am Nadine and I blog over at Life by Nadine Lynn. 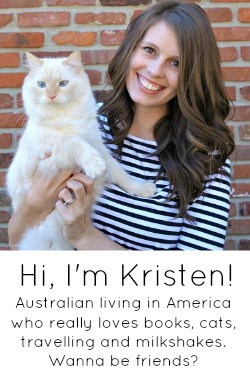 I was honored when Kristen asked me to guest post while she gallivants all over Europe. (Totally jealous over here.) While Europe seems great and all, I am here to convince Kristen (and you!) that you need to come down south to visit some time! It's like venturing to another country, I promise. If you asked me fifteen years ago where I would be living, the last place I would have told you was Alabama. You see, I am from Pennsylvania. My dad got transferred a lot for work when we were younger, we moved to a few different places before we ended up in Atlanta, Georgia. I loved Atlanta! I got to experience living in several different areas around town. (Midtown, Buckhead, the 4th Ward District.) Then I fell in love with a boy from Bama and decided to move to Birmingham. Alabama is actually quite awesome. Let me show you! 1. 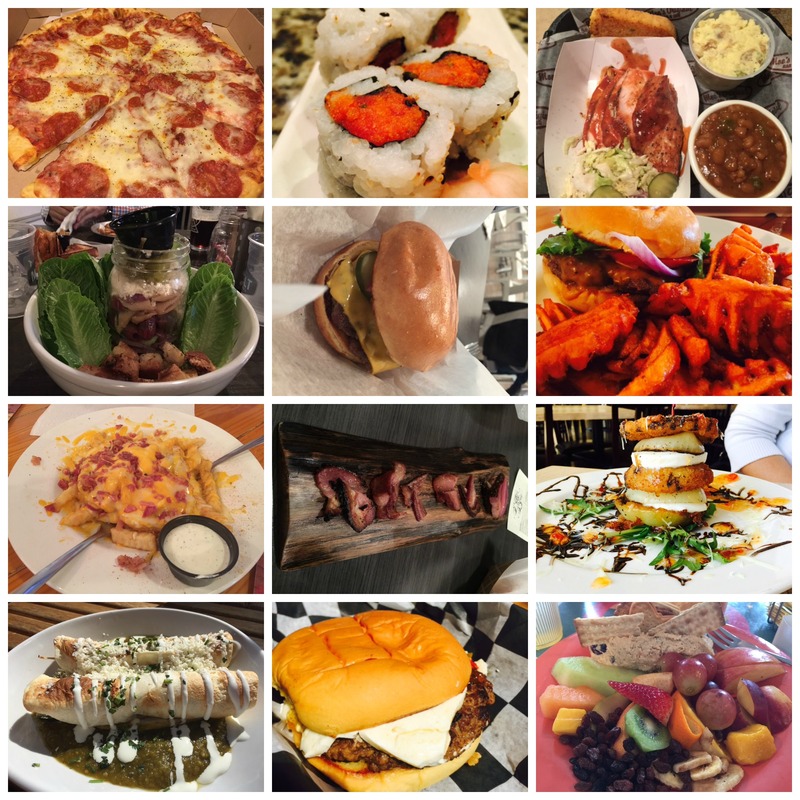 Food Scene - Birmingham has become quite the foodie town! We have several five star chefs around the area and new restaurants are constantly popping up around town. I could go on, but let me just show you! 2. Get your drink on - Do you know what goes great with all of our food? Beer!!! 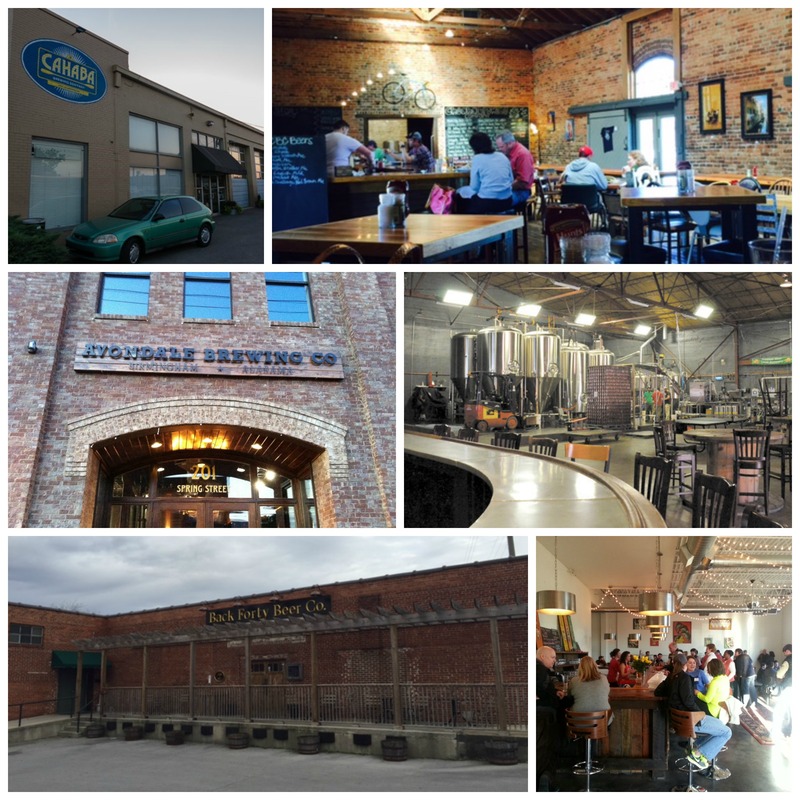 We have several amazing breweries right here in Birmingham and surrounding cities. We also have some pretty cool cocktail bars as well! Gulf Shores, Alabama, Oak Mountain State Park (we got married here!!) and Logan Martin Lake. 4. Birmingham Attractions - Hit up all the touristy parts of town while you are here! 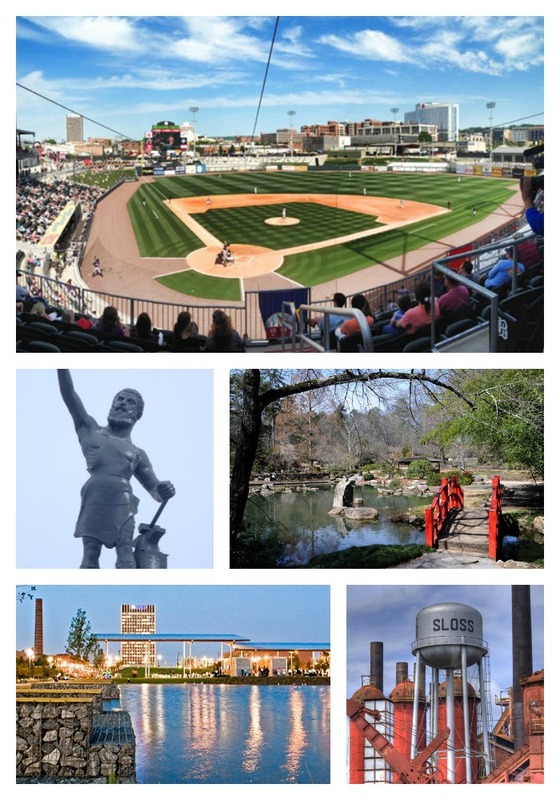 Catch a Baron's game at Regions Field, say hello to Vulcan at Vulcan Park, walk around the Birmingham Botanical Gardens, stroll through Railroad Park and sample food from the food trucks, and get your heart racing at the haunted Sloss Furnaces. 5. Shop - We have lots of great shopping here in Birmingham!!! Whether you are looking for some new clothes, cool art or just something weird to remember your visit...you can find it here! 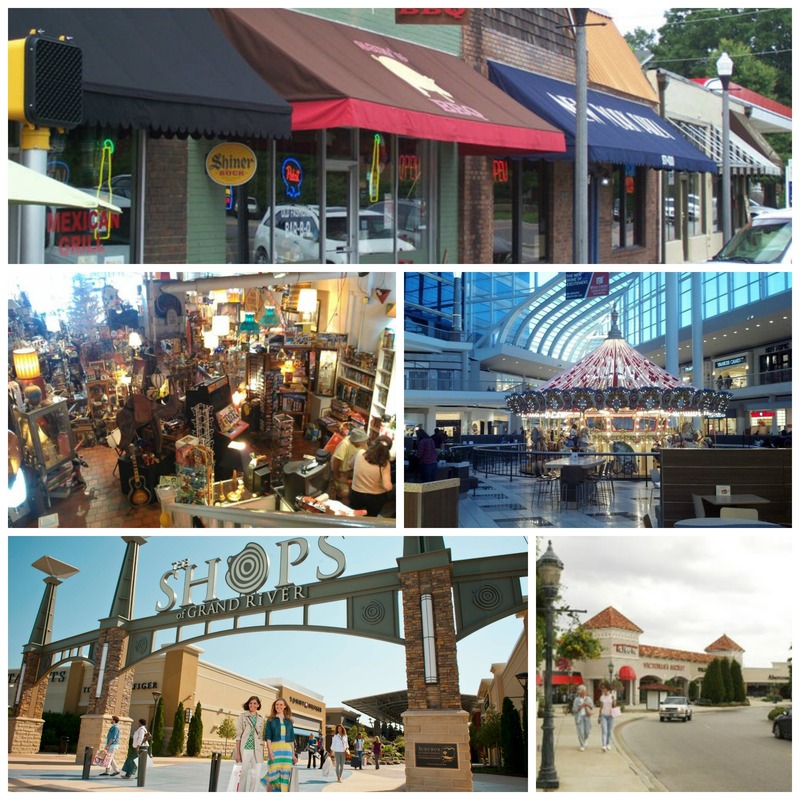 Downtown Homewood, What's on 2nd, Riverchase Galleria, Shops at Grand Rivers (outlets) and The Summit. If you head on down to Alabama, give me a call! We can have a dance party in the light tunnel! 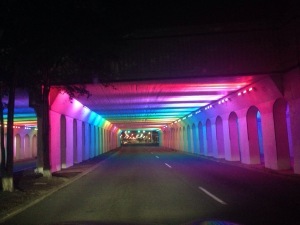 Dude, that lights tunnel is awesome! I had no idea Alabama had so much. We lived there for a little over a year when I was 9 so I didn't do any of the fun things but that was my favorite house because it had a wrap around porch and bay window in the kitchen! Sounds like you need to make another trip up here then! Wrap around porches are the best!!! That is a sign of the true south. Right? The best part of that tunnel? There are like three of them!!! It is great to walk through them at night to work off all those delicious calories you consume eating around here. Who would have guessed, right? It is certainly worth the trip! Oh My God. I need to go in that tunnel! Awesome! You always have the best food and drink posts! I had to just scroll through this really quickly so as not to become tempted by your photos! That light tunnel is so cool. We have a few of them around here and I get so excited every time I know I am going to be by one. When I was working on this post for Kristen, my stomach growled the entire time. Birmingham is certainly worth a trip! We are quickly becoming one of the biggest foodie towns. Plus, if you like beer...we have become known as Beermingham. I completely agree that there are so many under-rated cities that deserve more spotlight! Ummmm Birmingham should be high on that list anyways because me, duh! But come on down, I will stuff you full of delicious foods as we check out our pretty views. Visiting the south is on my bucket list! Alabama sounds great! Everyone has to visit at least once to understand and say they have been! I would love to visit the breweries and check out the shopping scene! Come on down! We can bre-hop! (Pun intended) And of course, I will have to take you to the WOB here. And so much shopping!!! The food alone makes it worth a trip. You had me at food, bars and beaches. Start house hunting for me! YUMMM all the food! :) I've been through Birmingham on our way to visit family in Tulsa, but never had a chance to really see all it has to offer! Looks like a great place to live!